Neil Young & Crazy Horse‘s Americana hits stores today (stream it in its entirety HERE) and they’ve just announced a fall North American tour in support of it. Kicking off in the beginning of October, Young and co. will visit Chicago’s United Center on the 11th of the month. Tickets go on sale on June 11 at 10AM CST with a presale happening on Friday, June 8 at 10AM CST. Los Lobos will act as main support on the first leg of tour (United Center show included) while Patti Smith, who also just released a new album, will handle the second leg. 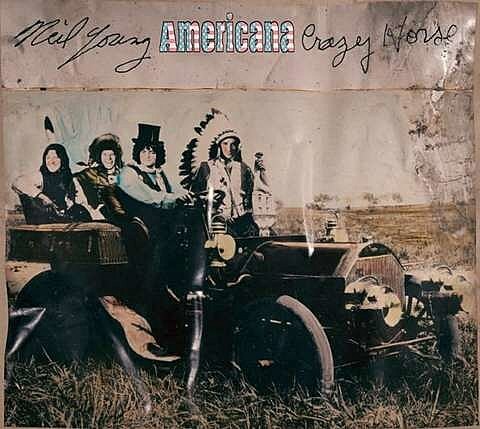 All Neil Young & Crazy Horse dates are listed below, with a video trailer for Americana.